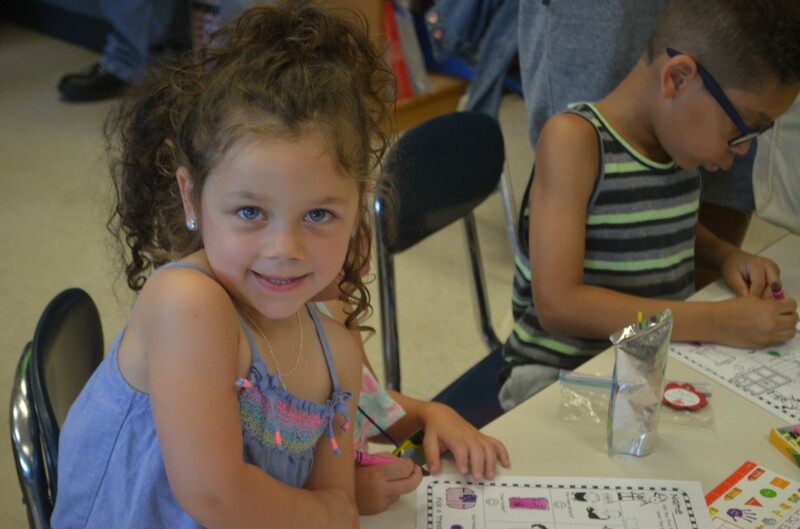 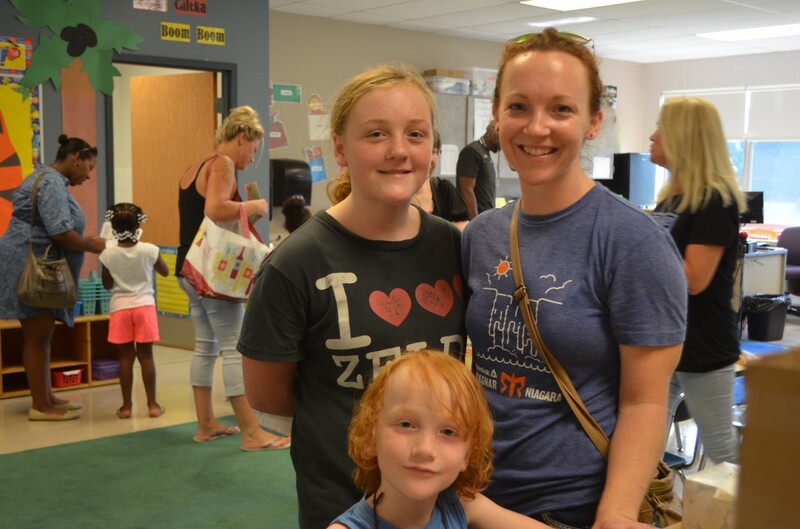 All elementary schools hosted Orientation events for incoming Kindergarten scholars during the week leading up to the first day of school. 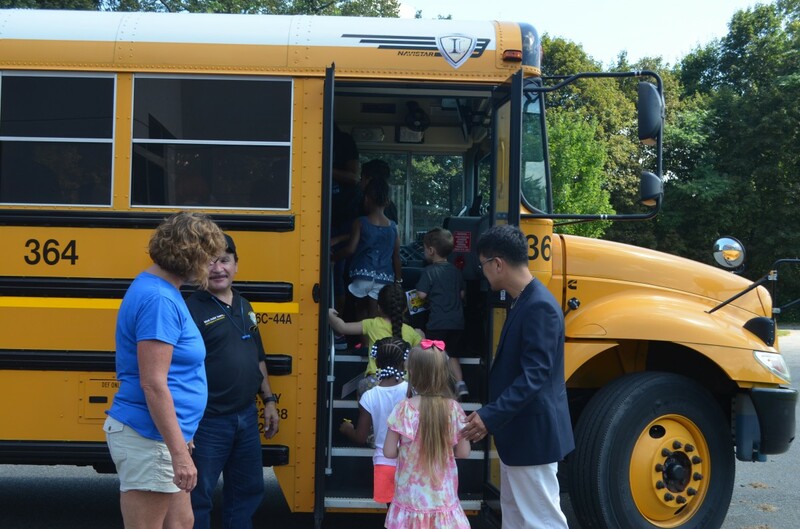 Each building held unique activities, but all schools had the goal of welcoming new students, acclimating these young scholars to aspects of the school day that included standing and walking in line, storing belongings in cubbies and lockers, riding a school bus, and setting all of our elementary scholars up for success. 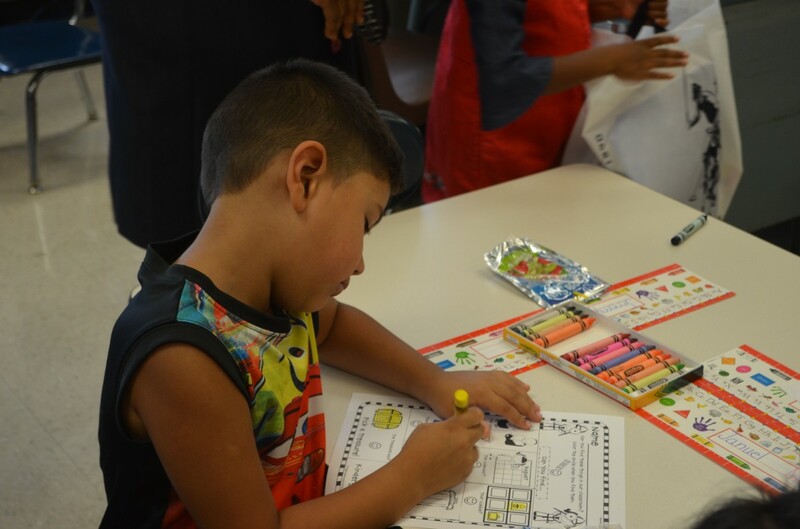 At New Windsor School, scholars and parents were able to meet teachers, gather information, and complete fun worksheets and crafts.